. 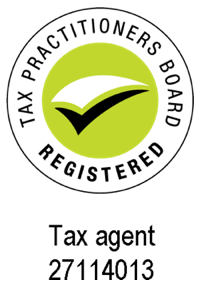 : Peter Cavanagh Public Accountant & Tax Agent :: Taxation and Accountancy Services for Darwin and Northern Territory :: Accountants : Tax Agents: Income Tax : Company Tax : Capital Gains Tax : GST : BAS : PAYG :. Serving the Territory since 1978, the staff at Peter Cavanagh’s will look after all of your taxation and accounting needs. 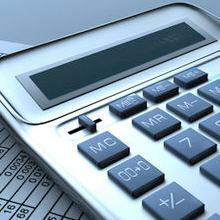 With over 40 years of local knowledge and experience we know tax and we know the Territory.